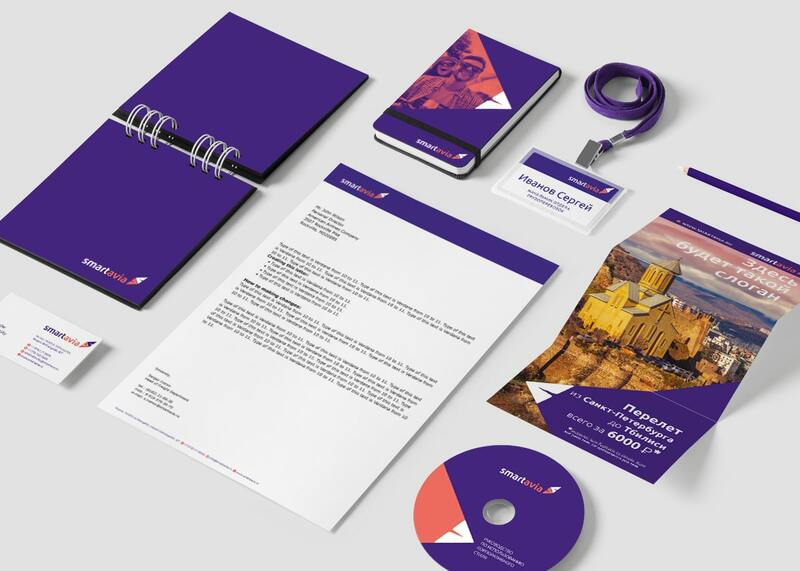 This work was creating in a collaboration with Duck Design Advertising Agency. 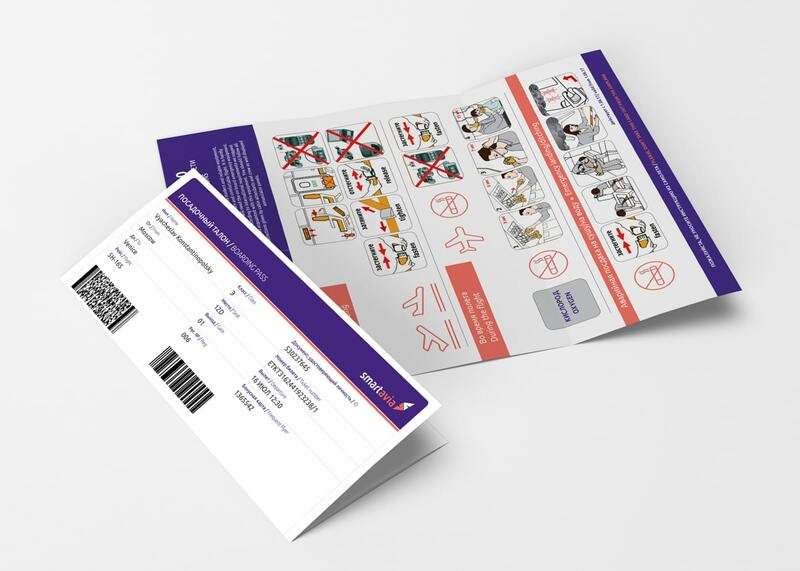 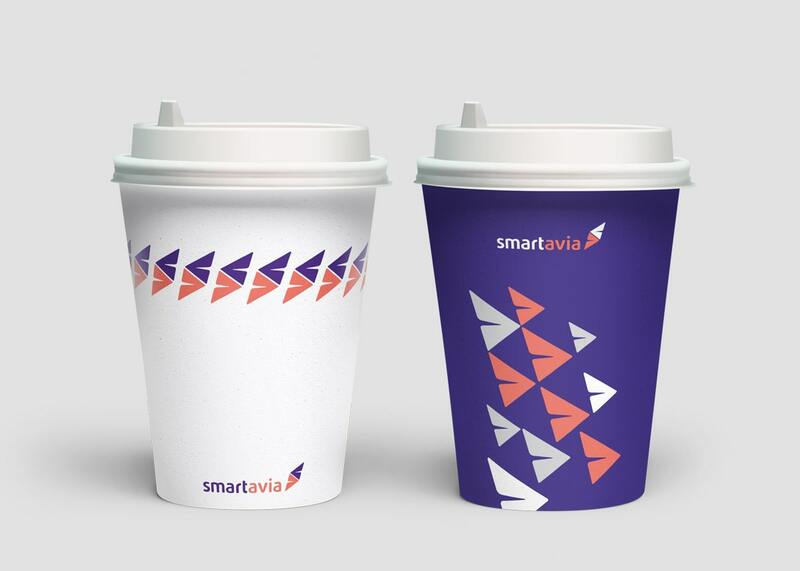 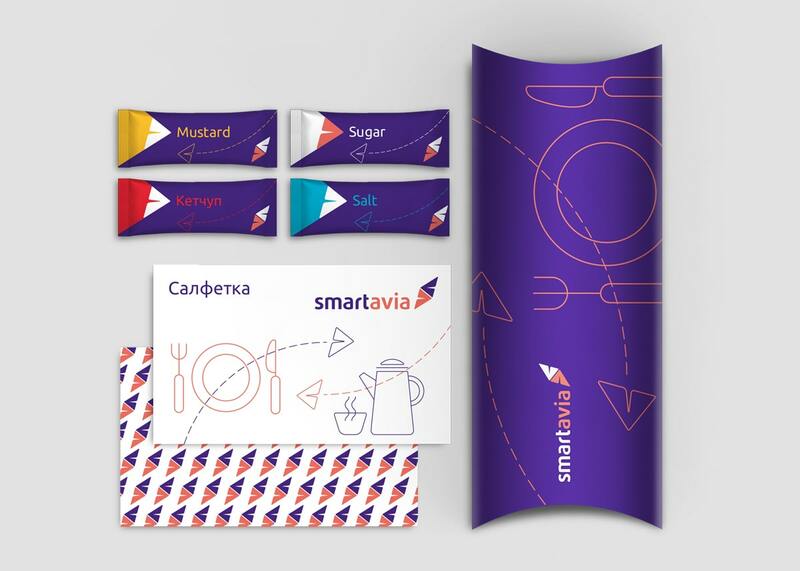 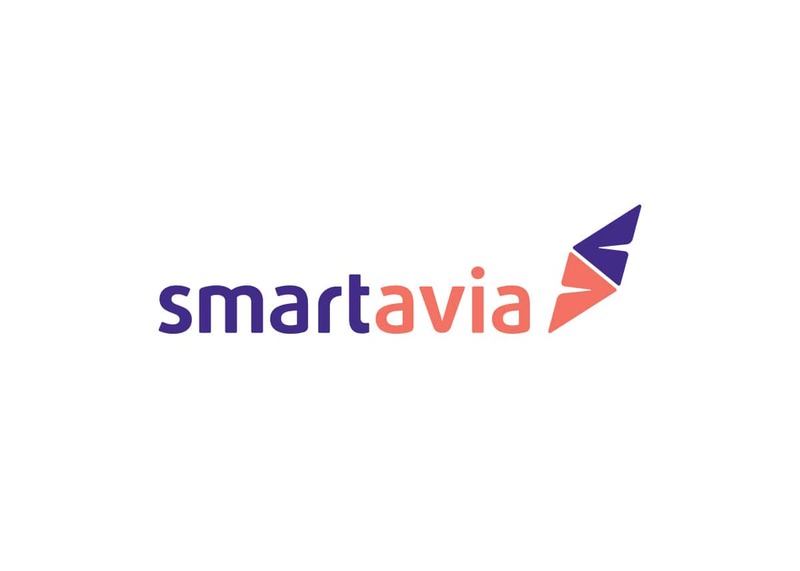 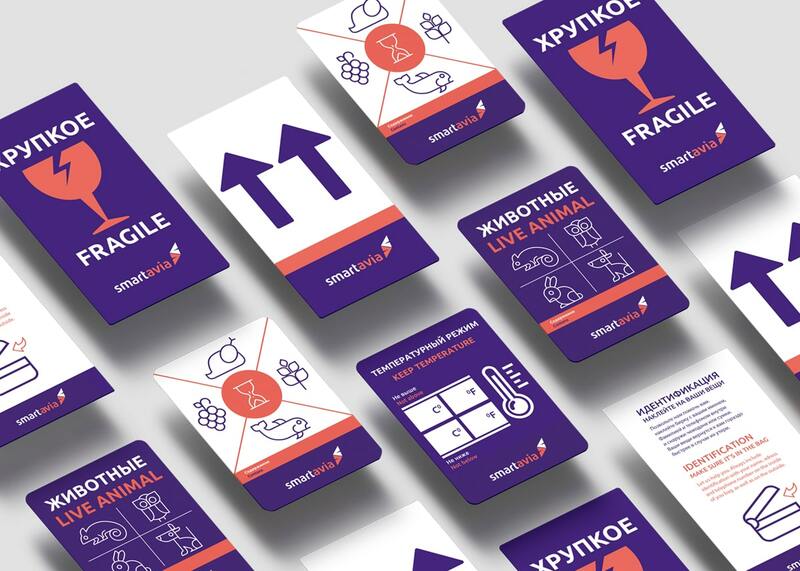 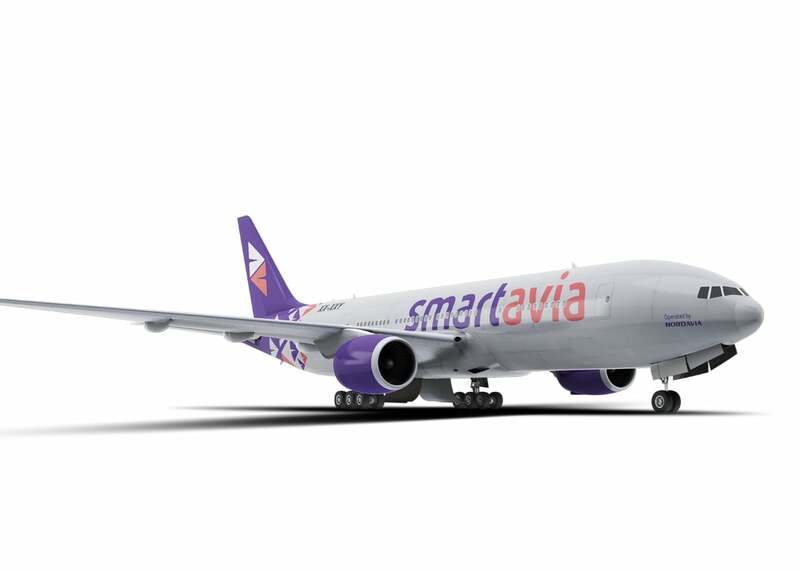 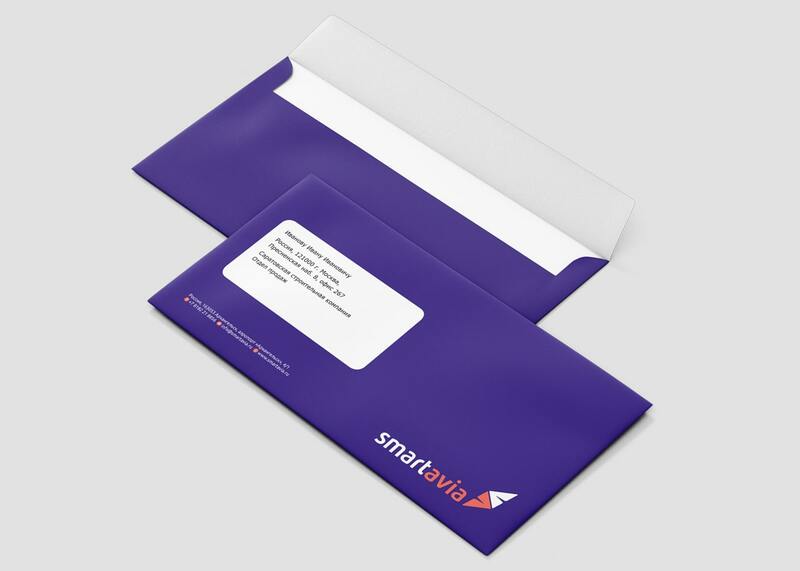 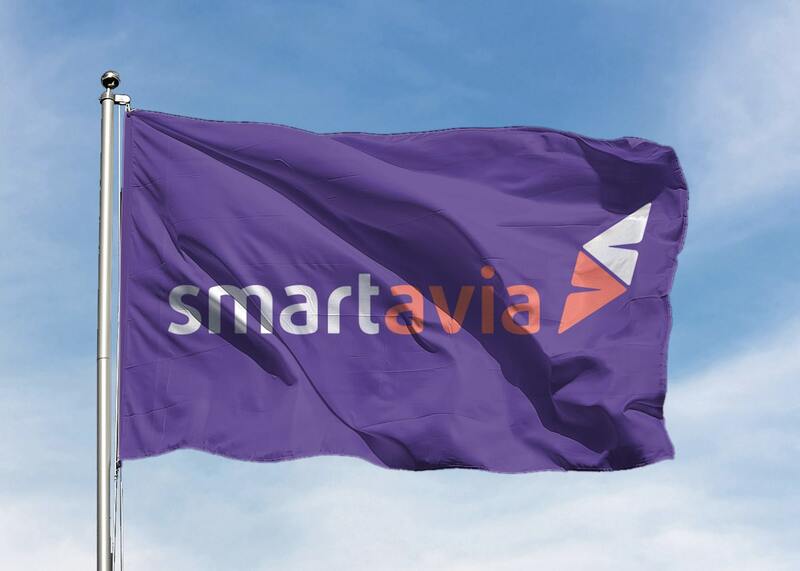 The NordAvia air company decided to change a name and do rebranding that will allow to position themselves to be percibed more clearly and brighter in the market and it will reflect a new quality and set of their services. 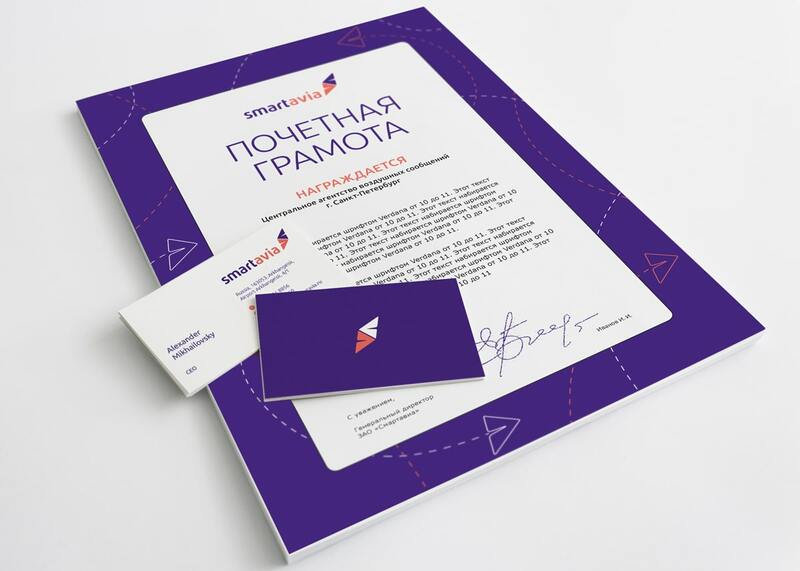 During the work process we kept previous corporative colors and created a new logo and new style for all elements of branding.